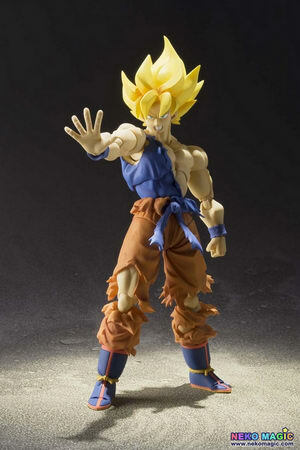 February 1st, 2016 By: GGT Category: 2016/06 release, Figure News. 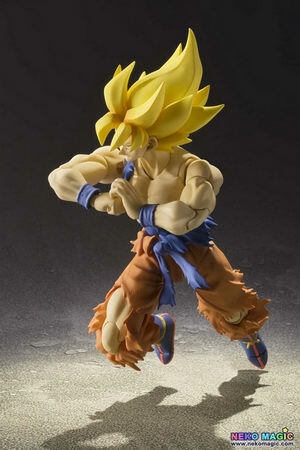 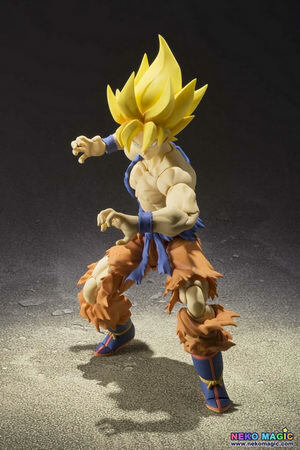 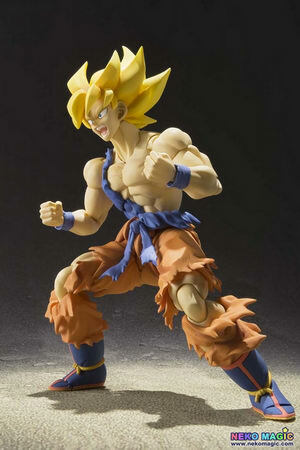 Bandai is going to re-release the S.H.Figuarts Super Saiyan Son Goku ( スーパーサイヤ人 孫悟空 ) Super Warrior Awakening Ver. 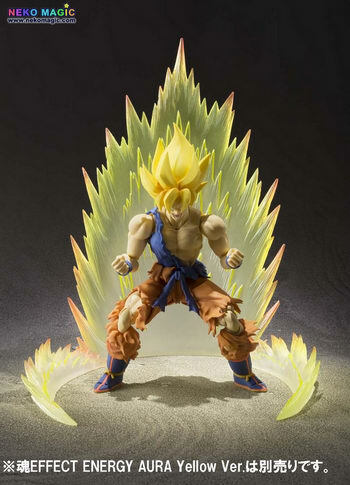 ( 超戦士覚醒Ver.) 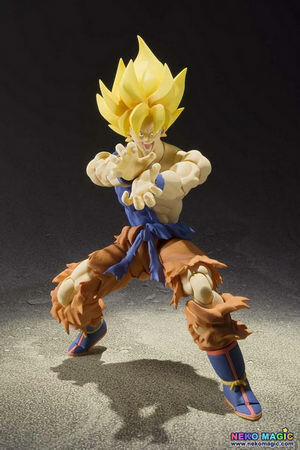 action figure from the manga/anime series “Dragon Ball Z” ( ドラゴンボールZ ). 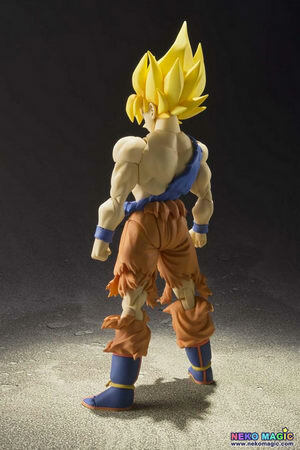 Will be re-released in June 2016. 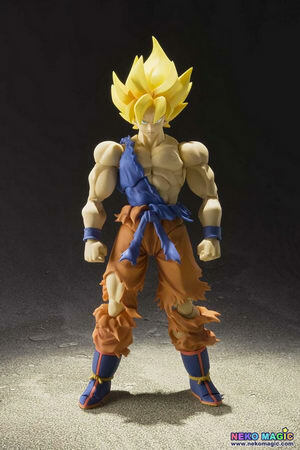 Around 160mm tall, 5,200 yen.